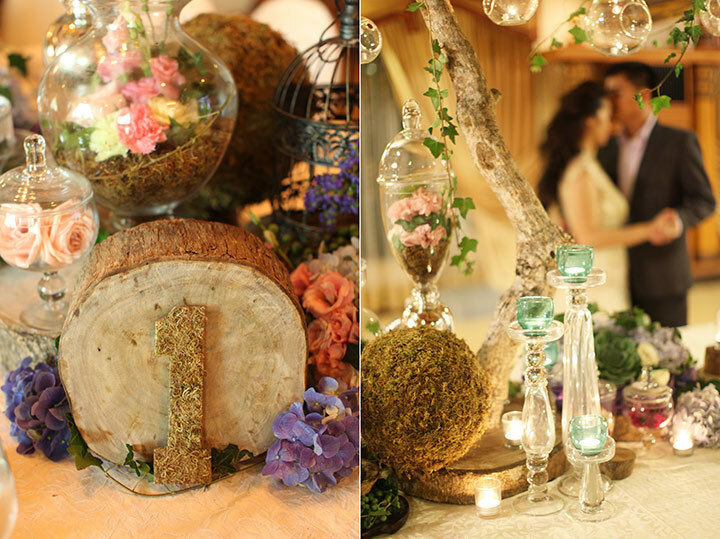 I find it truly magical whenever the raw, earthy rustic details get a more polished look. 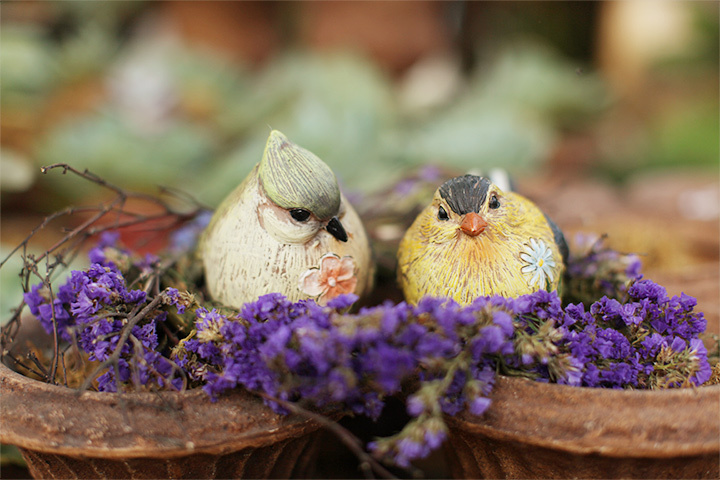 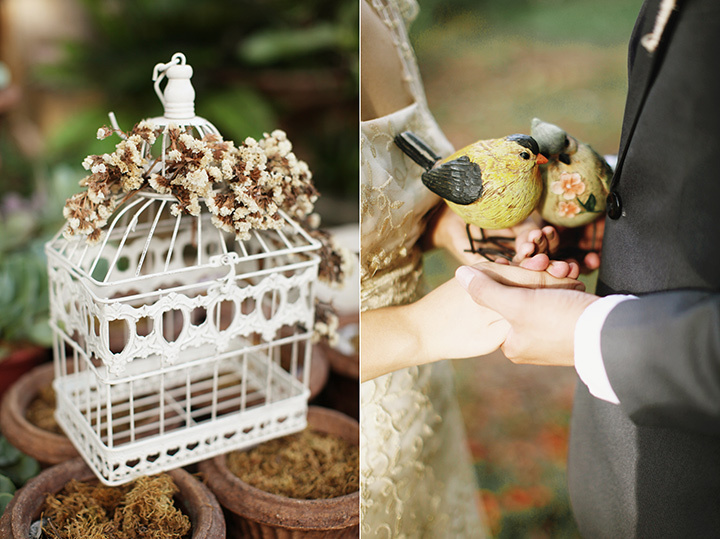 The countryside, homely appeal of rustic deets become pleasingly stylish when carefully put together. 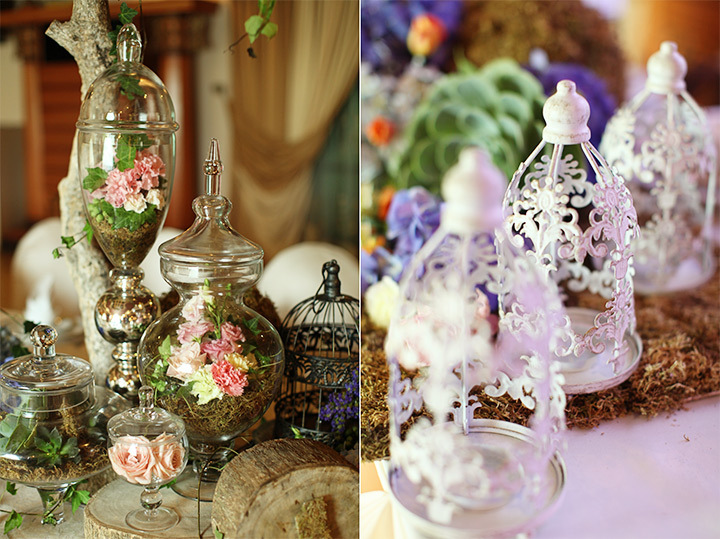 Framed in rustic elegance with hints of vintage, this wedding is filled with lots of darling pieces to get inspo from. 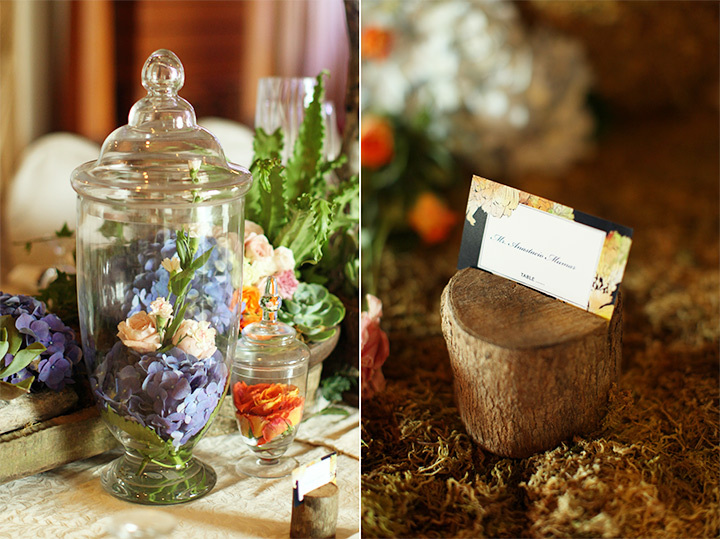 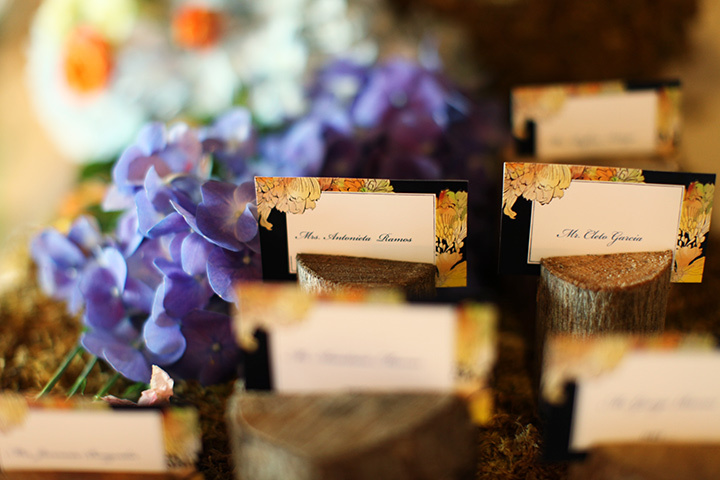 The mix of lace and rustic tablescape — wood, moss, succulents — was brilliant. 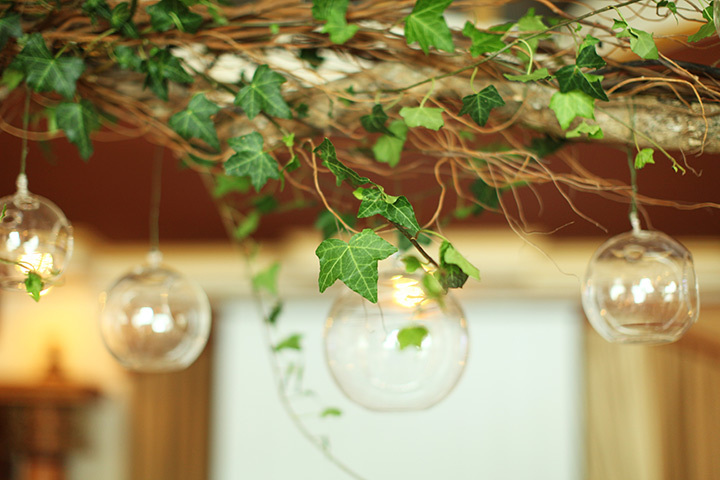 And the vines. 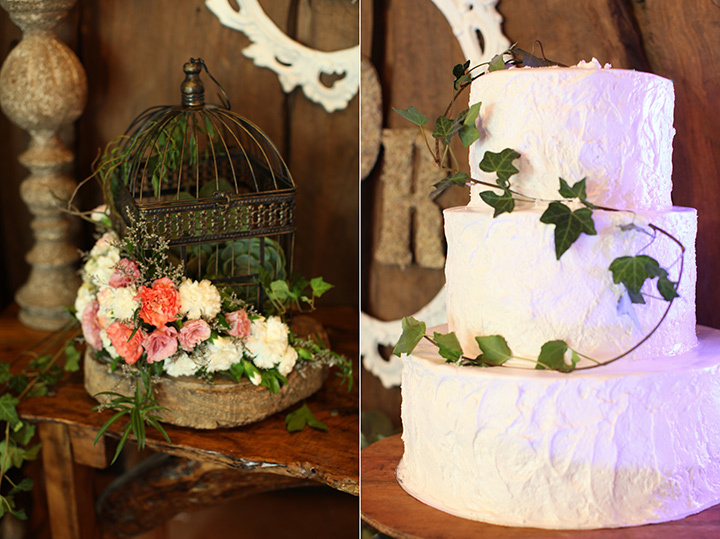 I love how they used the vines all over, from the cake to the tabletops. 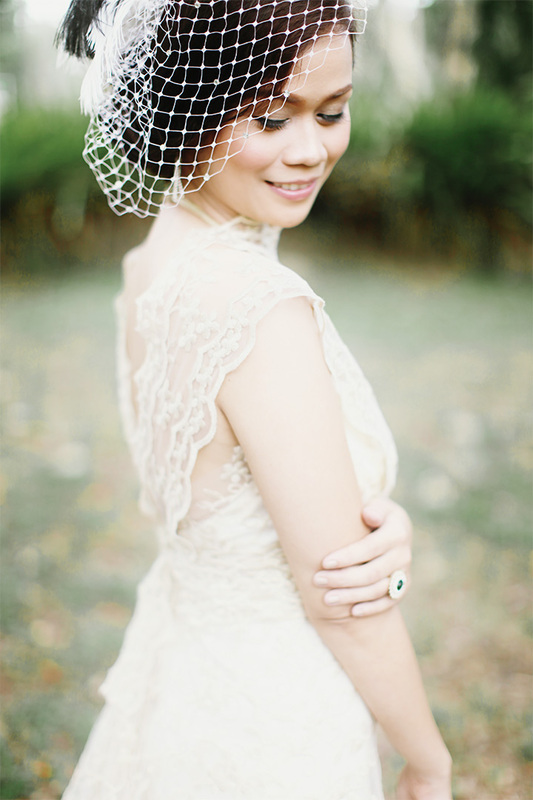 And the bridal look was to-die-for too — a wedding gown in dainty lace plus the birdcage veil — just perfect. 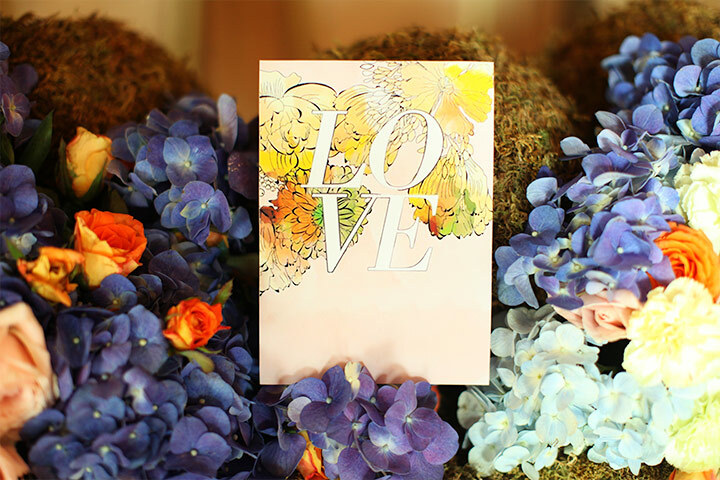 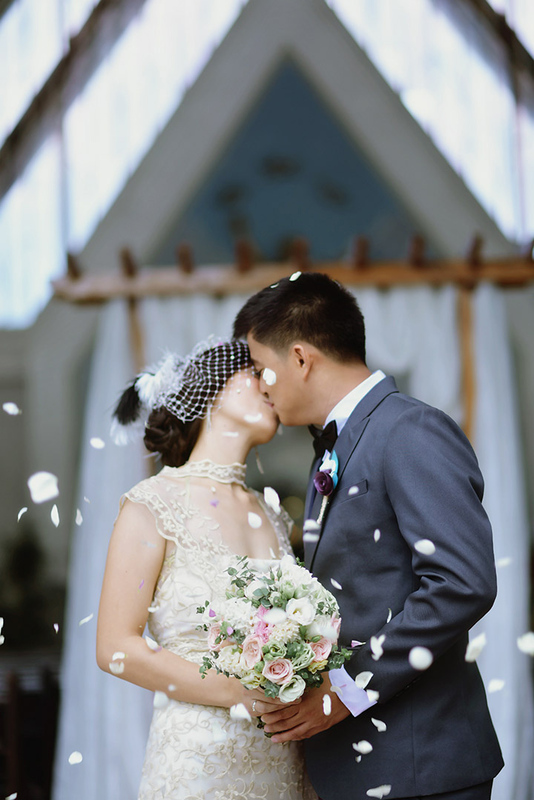 But just because this wedding celebration is full of style, that doesn’t mean the love between Dennis and Rolah will be outshone. 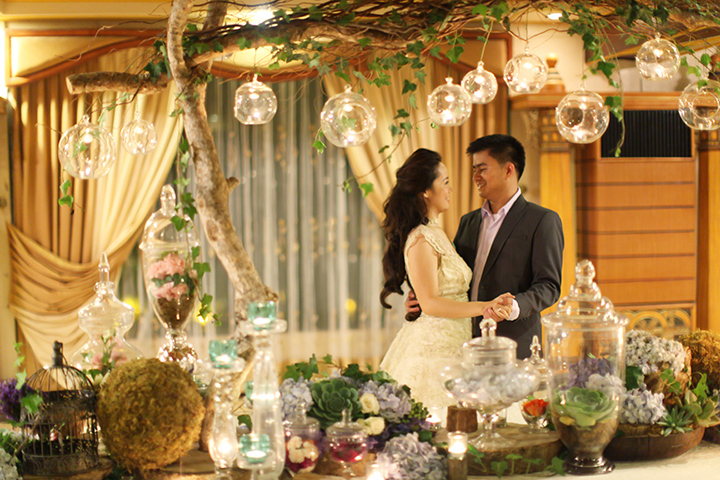 After all, how can you miss all those sweet glances between the two? 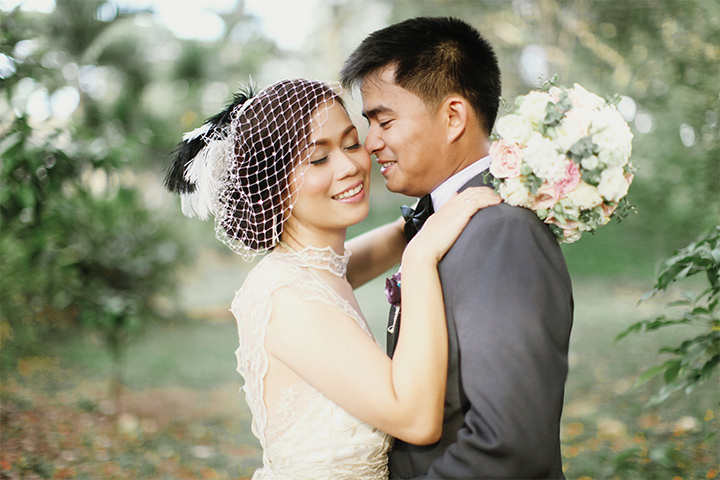 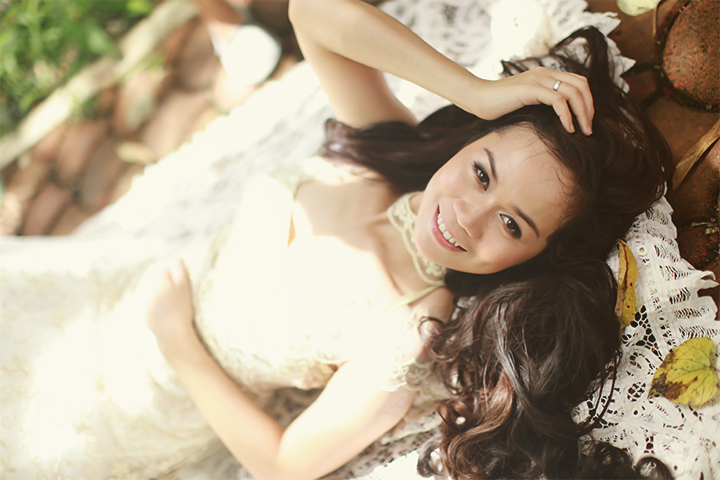 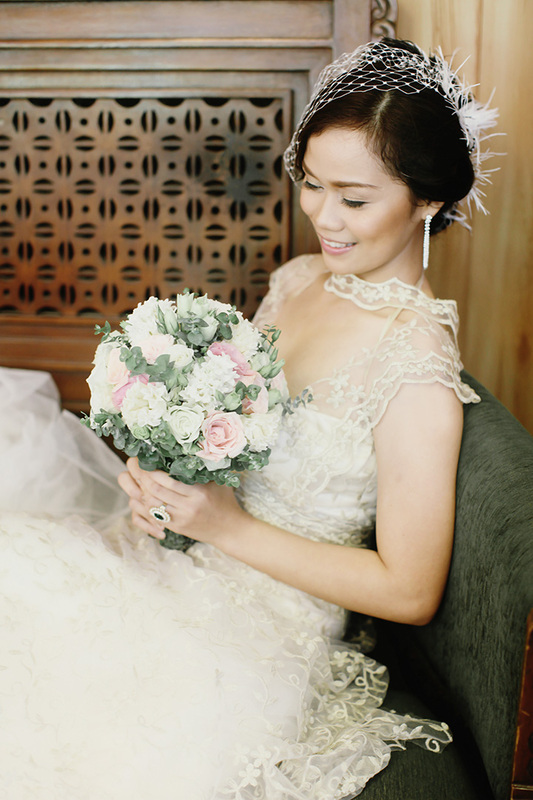 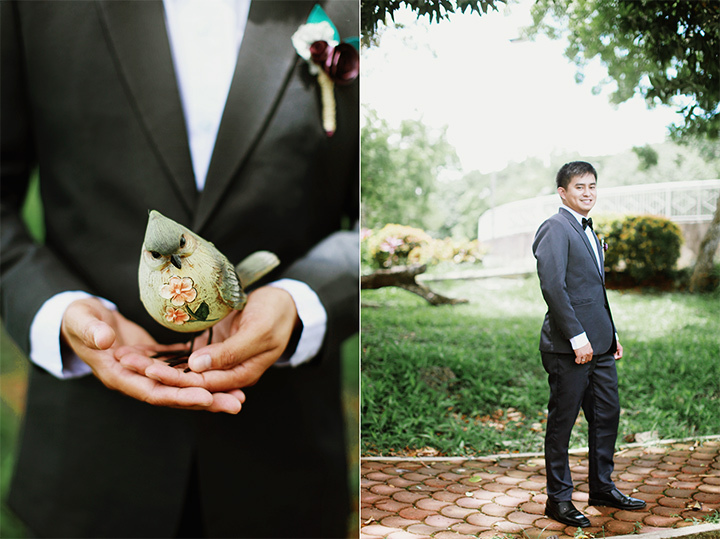 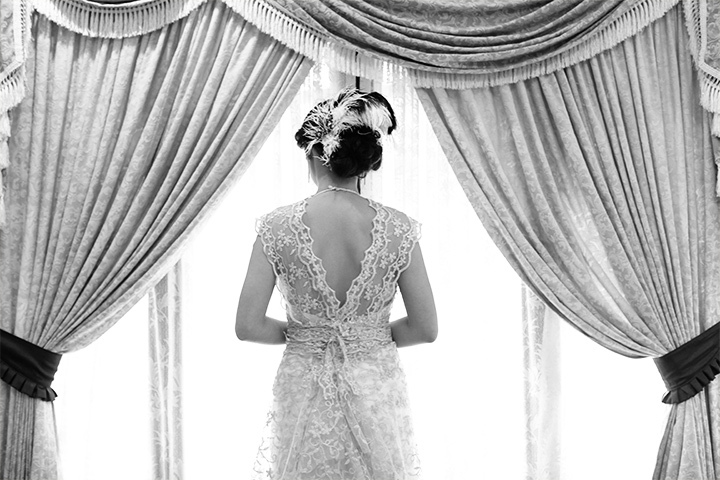 Feast your eyes with the lovely snaps taken by Nog Bernido and be enamored with this lovely wedding! 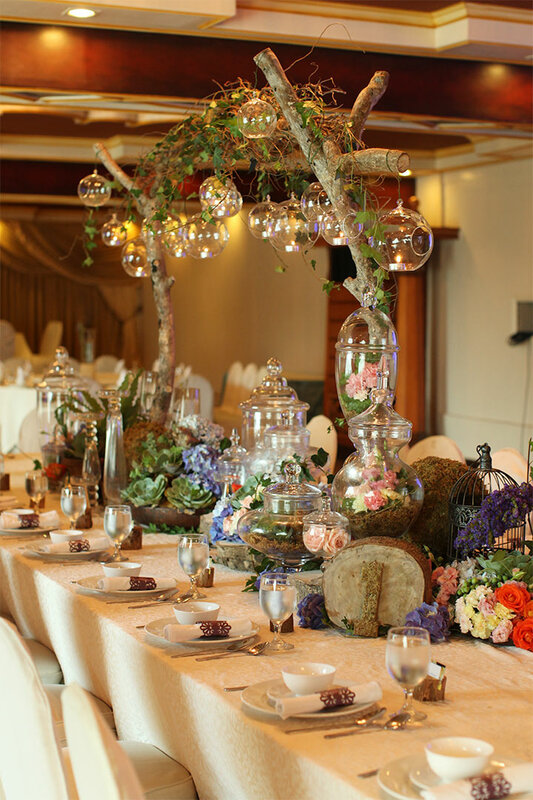 Such an exquisitely styled tablescape!